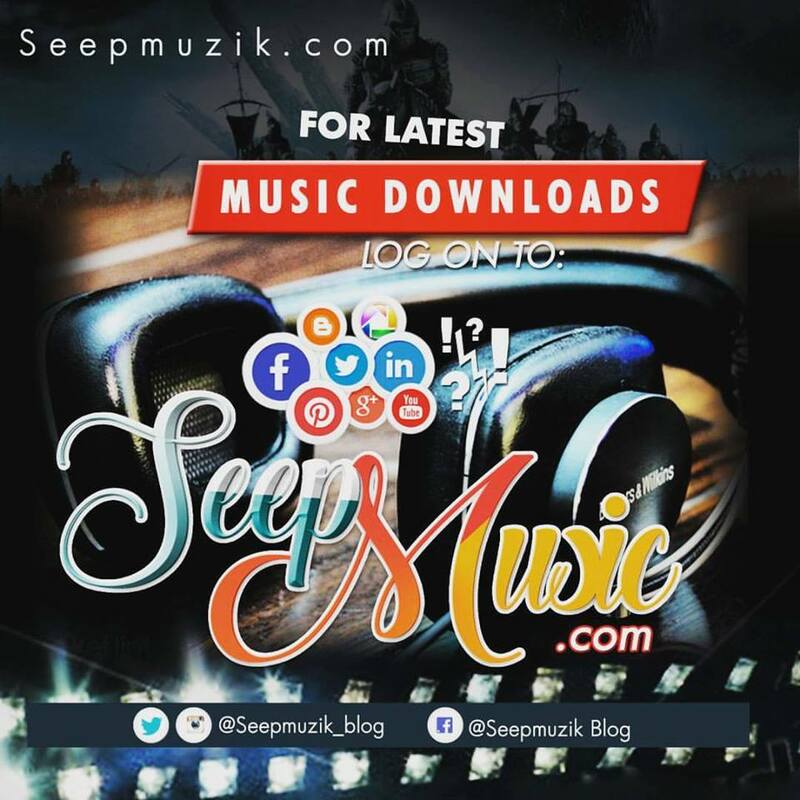 Andrew Aneka, popularly known as "Rhymes" has captured the heart of many with the good music he makes on a regular. The Afro/Hip Hop Sensation Is From Anambra State in the eastern Part of Nigeria but Was Born and Raised in Kaduna State. He Labels Him Self a Psycho For Success,inspired by the success of his late Father. While Moving To College as a boarder, His Friends labelled Him "Rhymes" for the fact he found it fun writing Rhymes and word plays . Rhymes started recording at the age of 18 (2013), the Have same year he started college. 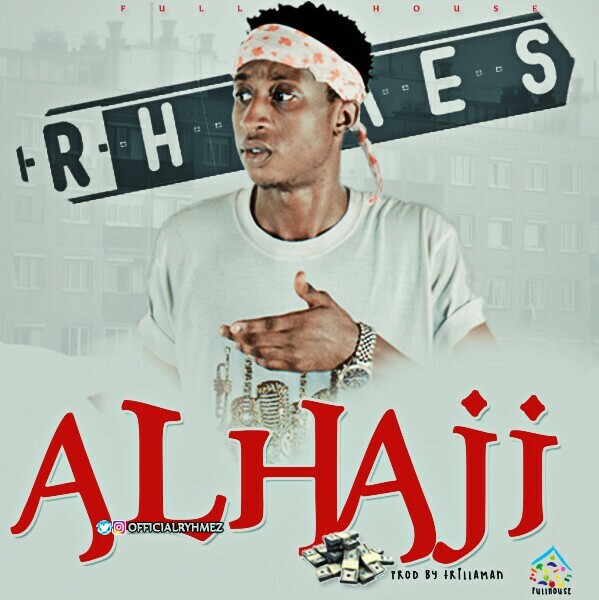 Connect With Rhymes on Twitter: @FullHouseThing, Listen and drop a comment on this tune below.